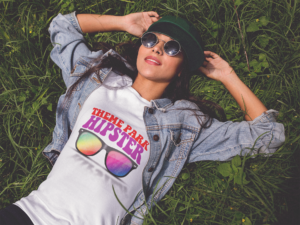 Get the official ThemeParkHipster t-shirt and rock out on your solo Universal Studios trip! This shoe is breathable and lightweight with a spacer mesh upper and stitched leather overlays for support & stability. This is the perfect theme park shoe. It also has a urethane welding & webbed lacing to lock down the ball of the foot. This food care package is put together by the Variety Fun company and great for a day at Universal Studios. 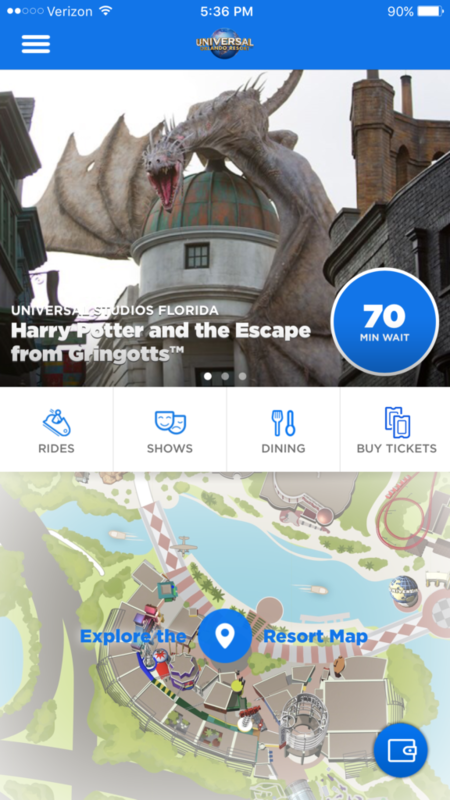 With the official Universal Orlando Resort™ App (free download), you can purchase and redeem select theme park tickets, see the latest wait times for rides and attractions, and more. It’s the ultimate must-have to make your trip even more epic. The famous autograph book is always a theme park must have for fans of various icons. The inside pages contain 100 blank sheets of high quality white paper suitable for writing in pen or pencil. 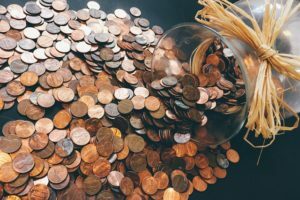 Pressed pennies are a relatively inexpensive souvenir and the machines that create them can be found at many attractions and landmarks around the park. This book highlights how to enjoy theme park hopping alone in a simple and easy way. The lighthearted handbook will dispel the myths of going to theme parks alone and will inspire you to create your own solo theme park memories. 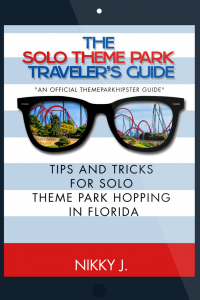 Click image to download your copy of the Solo Theme Park Traveler’s Guide! 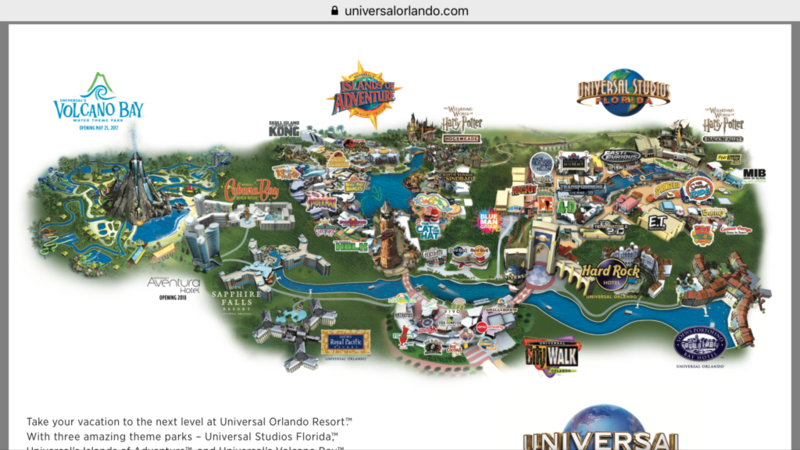 The Unofficial Guide to Universal Orlando is written by a former Universal Orlando employee. He gives specific information on every ride, show, and restaurant in the resort, including insider details on Harry Potter’s Hogsmeade and Diagon Alley. Don’t forget to purchase your park tickets from a reputable source prior to your visit. The tickets can be printed out or stored in your mobile device for easy access once at the park gates. Be sure to download the park maps prior to your visit. It will give you an ideal game plan before you step foot into the Universal gates. Cast magical spells inside the Wizarding World with this full size recreation of the famous wand from the film series! Because no Wizarding World of Harry Potter trip is complete without the perfect Hogwarts robe! This theme park must have is essential when wanting to prevent any unnecessary germs. The PURELL Winter Season scents includes 4 winter inspired scents with JELLY WRAP carriers. The convenient 1-ounce flip top cap bottle attaches to purses, backpacks, key chains, diaper bags or gym bags. As you make your way around the Universal Orlando resort, no trip would be complete without trying the staple drink, Butterbeer. You can have it many ways: frozen, warm, and served as ice-cream. 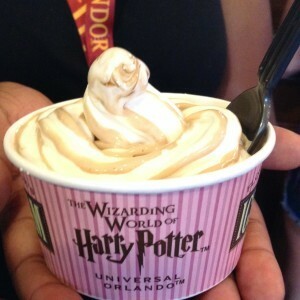 These are more of my favorite recommendations and deals that are good if you’re just doing one day or if you’re planning a vacation at the Universal Orlando parks. 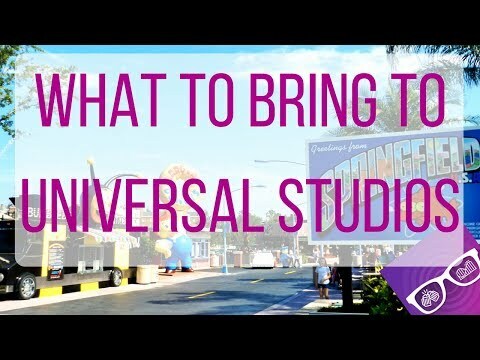 Let me know some of your must-haves when you go to Universal Orlando. Want more theme park tips? Check out the theme park tips page. 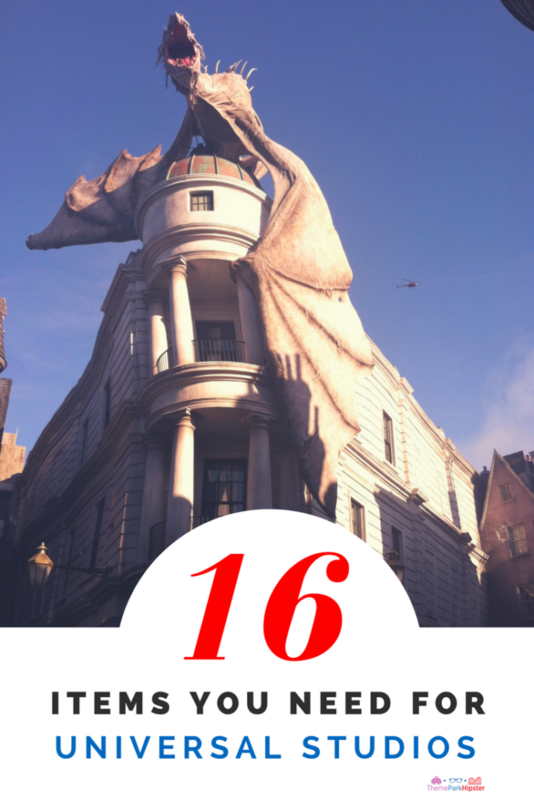 If you’re thinking about going to Universal Orlando alone, then read the top 18 tips. 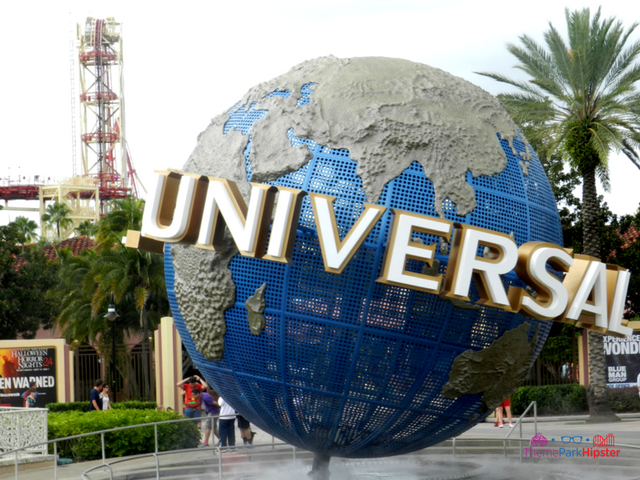 Are you planning a Universal vacation soon? 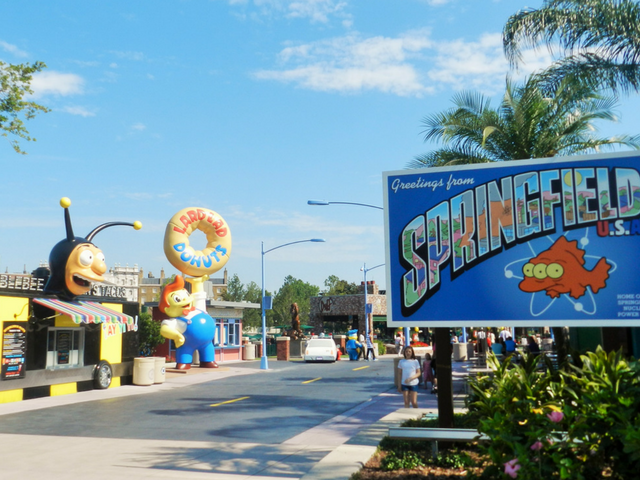 Read the Universal Orlando Vacation Planning Guide for your next dream trip!